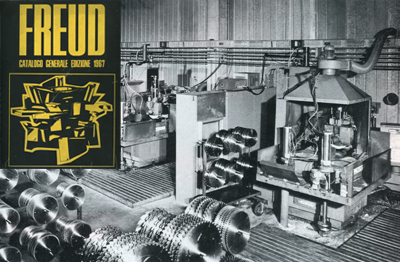 freud is the worldwide leader in the cutting tool industry. At freud, we leverage over 55 years expertise and manufacturing know-how to offer the most extensive variety of high precision quality tools and dedicated services, to satisfy your most demanding needs. Our extensive product portfolio includes superior quality circular saw blades, cutterheads & brazed cutters, knives, spare parts and accessories, as well as drilling, routing and CNC tools. 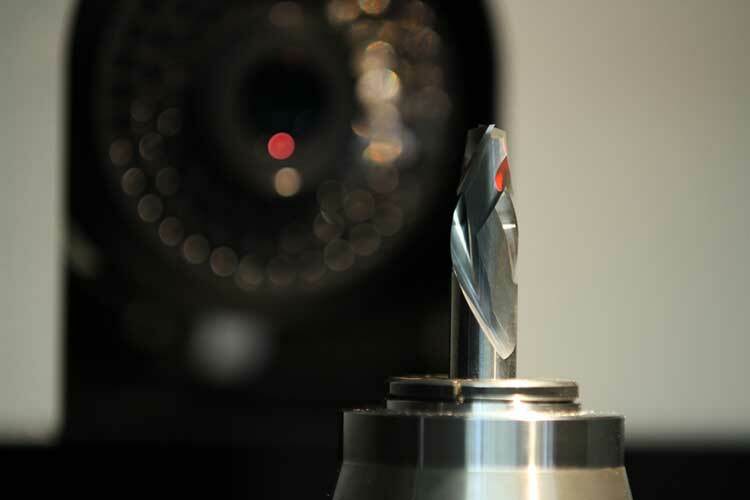 Since 1962 we design, project and manufacture a wide range of premium cutting tools, carefully engineered and crafted to support you in your daily applications. We simply strive for perfection, from the selection of the finest raw materials, manufactured in-house in our Italian plants, to the development of innovative features, produced with high-tech machinery. We focus on standard and custom solutions to continuously boost your productivity and efficiency levels as well as maximize your investment, delivering tools with outstanding performance, precision and extended lifetime.